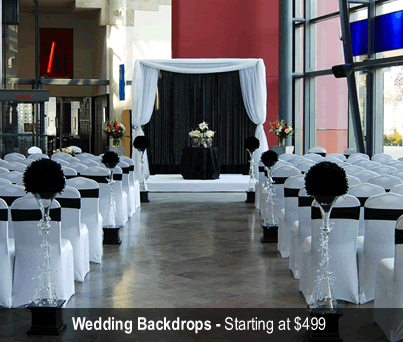 No party, meeting or venue in Idaho will be complete until you call Event Décor Direct. We have wonderfully affordable pricing that is hard for our competitors to beat. We offer our customers superior quality products and outstanding customer service with each and every order. This is what makes us #1 in the state of Idaho. 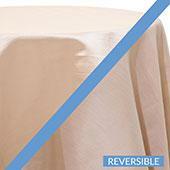 Wedding Backdrops - Our wedding backdrops perfect for several different occasions. This includes proms and sorority balls as well. Simple or complex we will have you covered. With our Greek columns or our fabric panels, you will surely find something to suite your needs. Backdrop Lighting - Even though are backdrops are already fantastic and look fabulous in any light, it always helps to have the perfect light. Bright or dim and colored or standard we will fulfill your lighting needs. 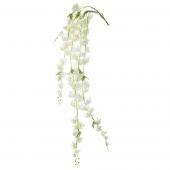 Crystal Décor - Crystal décor from Event Décor Direct in Idaho, is sure to make your event sparkle like no other. We have pre-beaded PVC garland and glittering brooches and buckles that will add to all types of venues, ensuring that your guests feel lavished in fine taste from beginning to end. 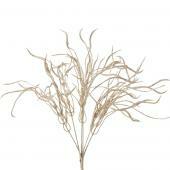 Chandeliers - If you are looking for something down to earth and eco friendly for your event in Idaho, you should checkout our handmade willow chandeliers that are priced to sell. Event Décor Direct of Idaho, also offers something with a bit more tradition such as our 4 tier acrylic crystal chandelier that is sure to please all. Crystal Curtains - If you are looking to add a little bit of glam and glitz to your venue or wedding reception you will surely want to look in to out crystal curtains. 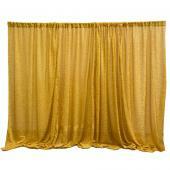 Our crystal curtains will add that special shimmer to almost any event you choose. It is available in many sizes and even by the strand. LED Decorations - You can get that extra dazzle of color at your wedding reception simply by adding some of our LED decorations. LED lighting is fashioned so that you can be entertained with any color you choose. If you are looking to add some extra zest to the after party, why not check out our extremely low priced LED dance floors. Our dance floors are sure to get any guest in the mood to move. Candles - Candles that can be placed any where you choose with absolutely no worries! We have them. 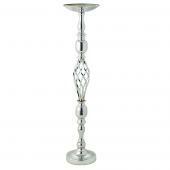 Smart candles are a great alternative to traditional candles, which we also offer. 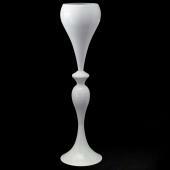 Spheres, round and Square pillars, we have a vast selection from which you can choose. 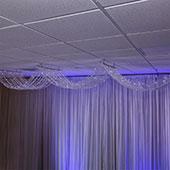 Ceiling Draping - Throwing your guests in to the lap of luxury as they enter the room is simply a fantastic idea. With ceiling draping you can do this. They will feel as though they are being lavishly pampered when they see that you have an extravagant 12 panel ceiling drape. Best of all it comes as a complete kit and is one of our most affordable products. You may not find a better deal in Idaho. . 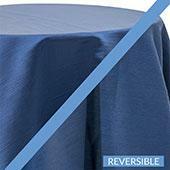 Chair Covers - Dry and drab chairs are completely and utterly useless at any event, so why not dress them up as well? At Event Décor Direct we can offer you chameleon style chair covers, custom chair covers, brightly colored sashes and so much more. 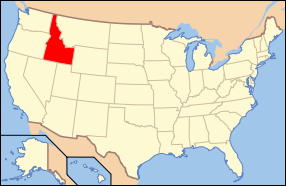 Especially with prices that will be hard for other suppliers in Idaho, to beat. 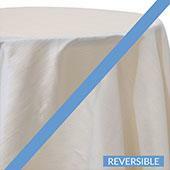 Event Linens & Drapes - Event linens and drapes are all part of a gala event, so why pass on them when we can bring you the most beautiful items that money can buy. 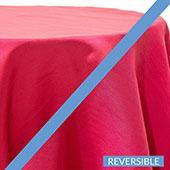 In a wide range of color to match most any theme, you will be able to go all out for your event when shopping with us. 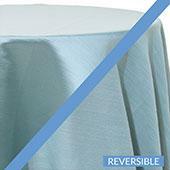 Pipe and Drape - Versatility, economical, reusable and affordable, what’s not to like? Whether you are looking for something simple for a photo background or even bigger so that you can make extra dressing space, our pipe and drape will be able to accommodate many of your needs. Available to you in a variety of color and affordably priced just for you, we can almost guarantee that you will not find a better price any where else in Idaho.